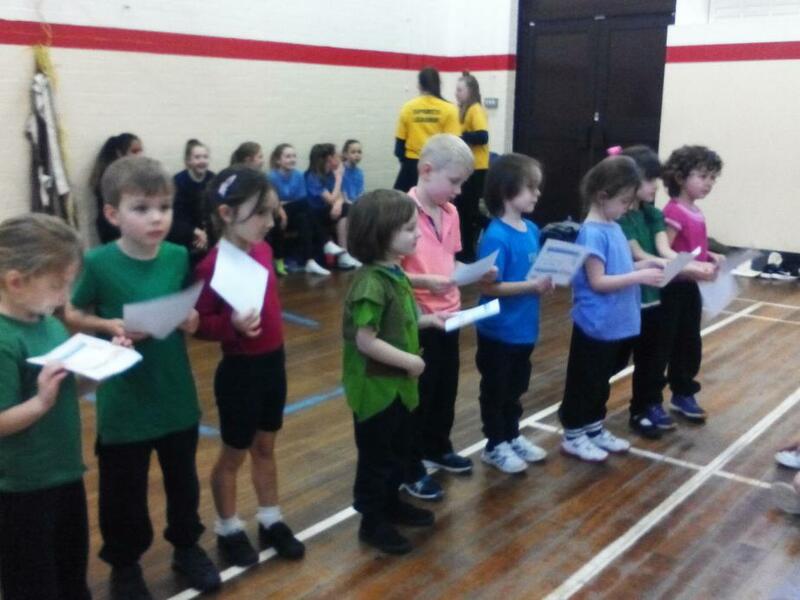 Giant Class were amazing at performing their dance at the DASP Dance Festival at Dorchester Middle School. 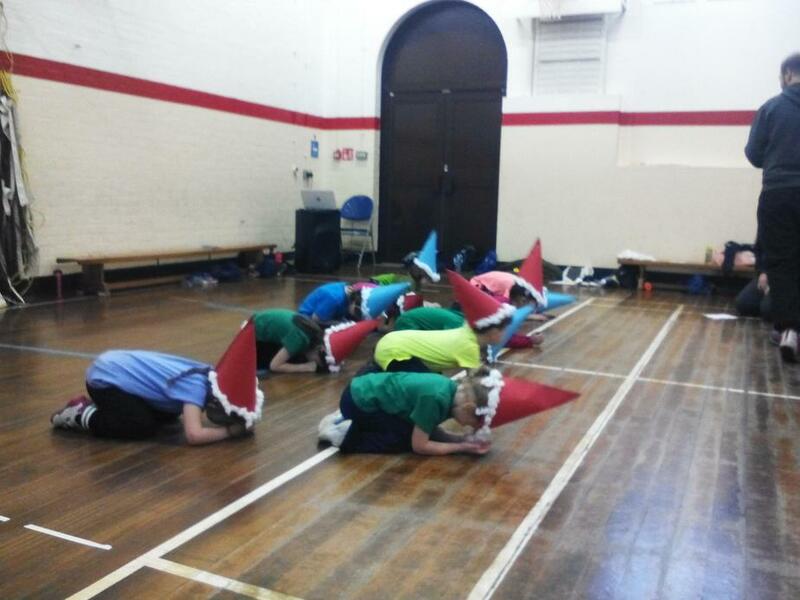 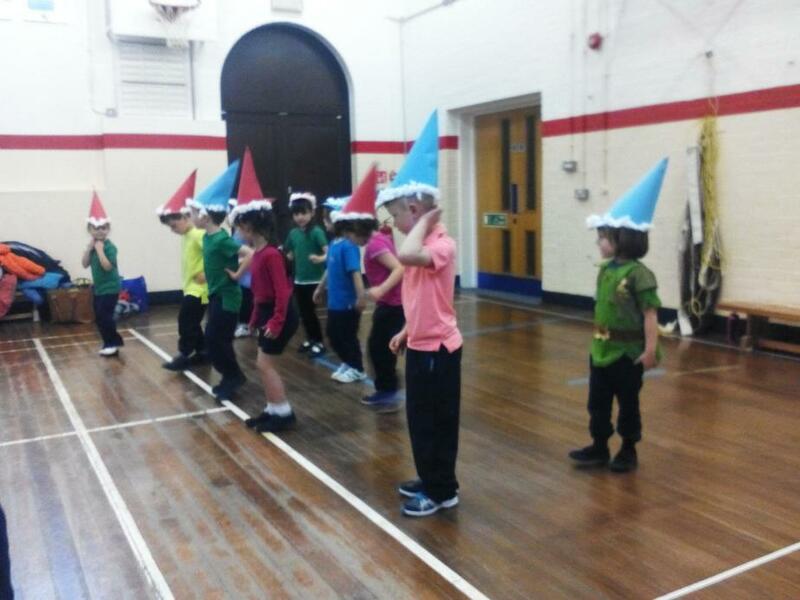 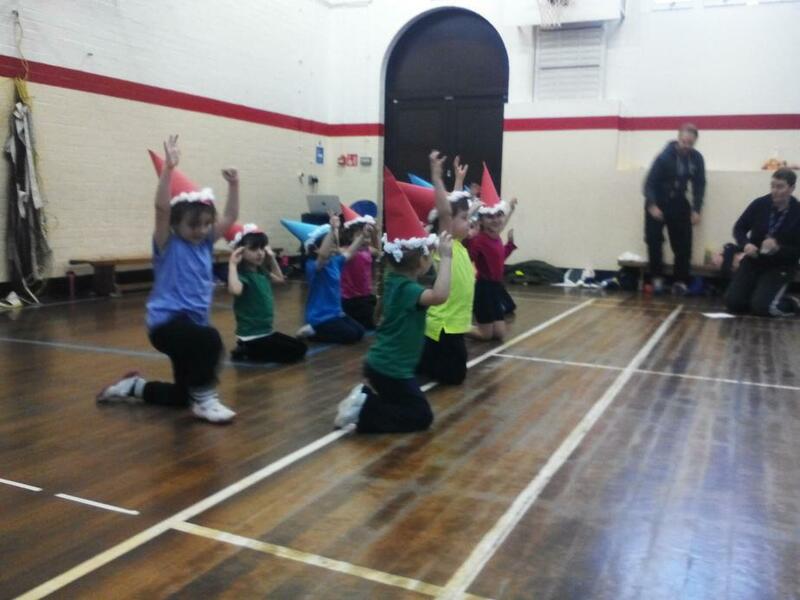 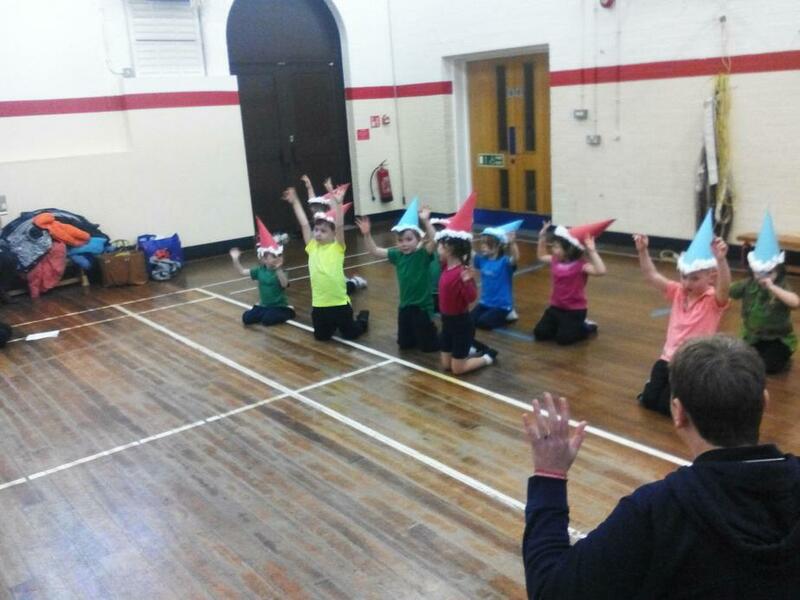 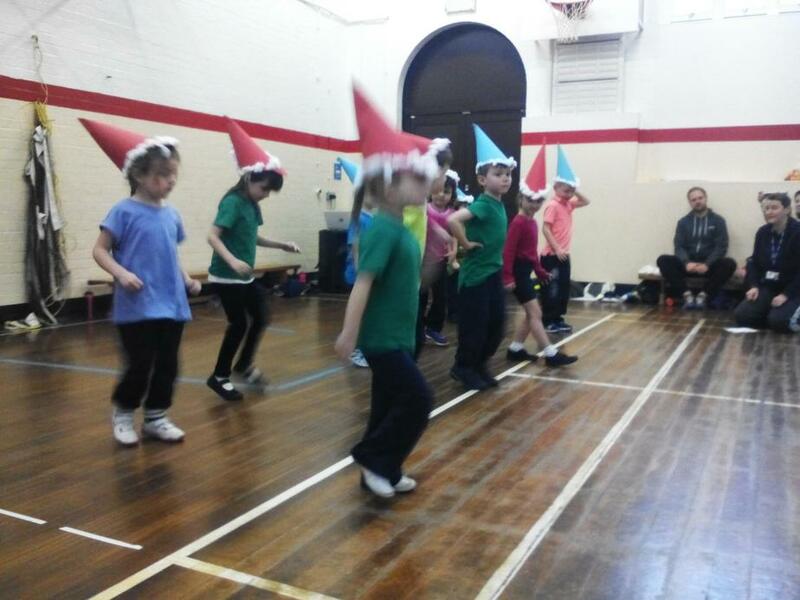 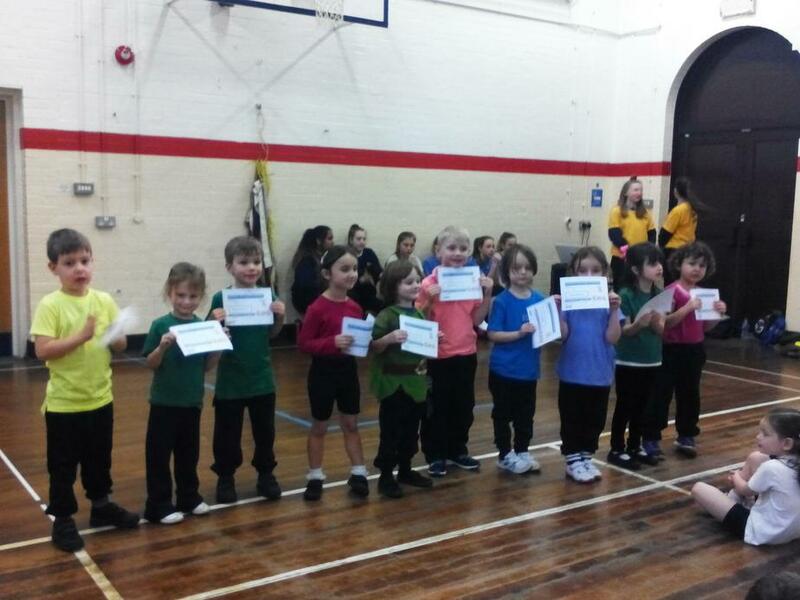 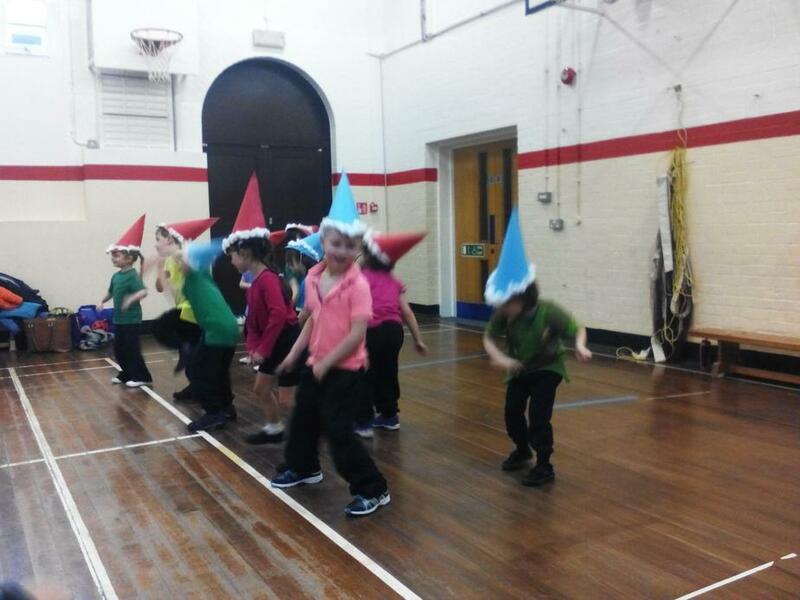 They performed in front of 4 other reception classes. 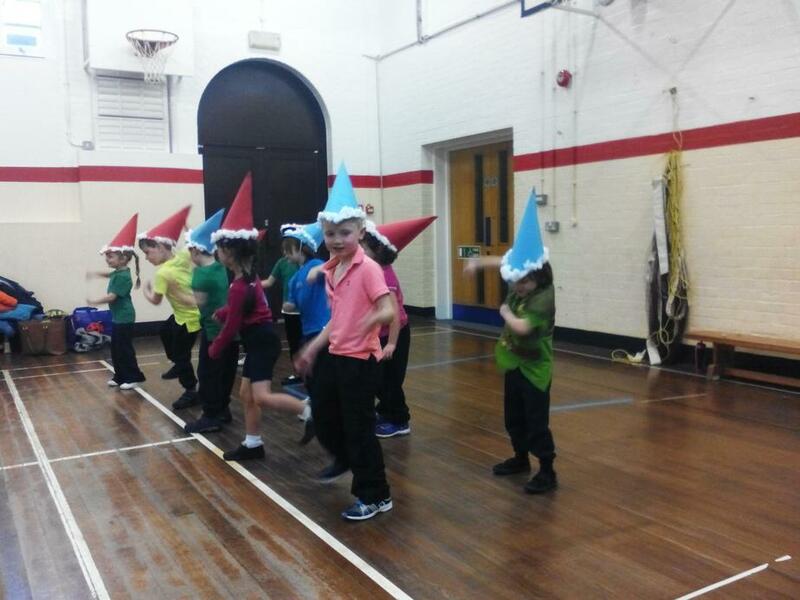 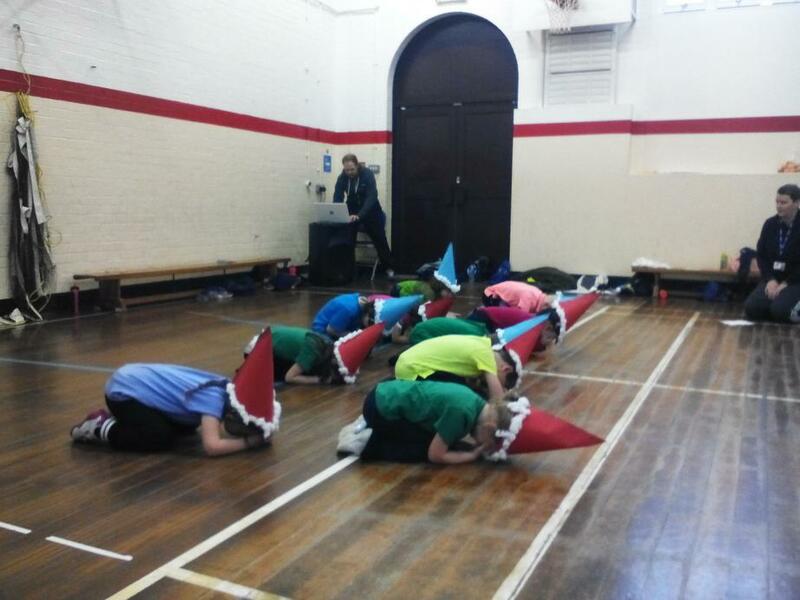 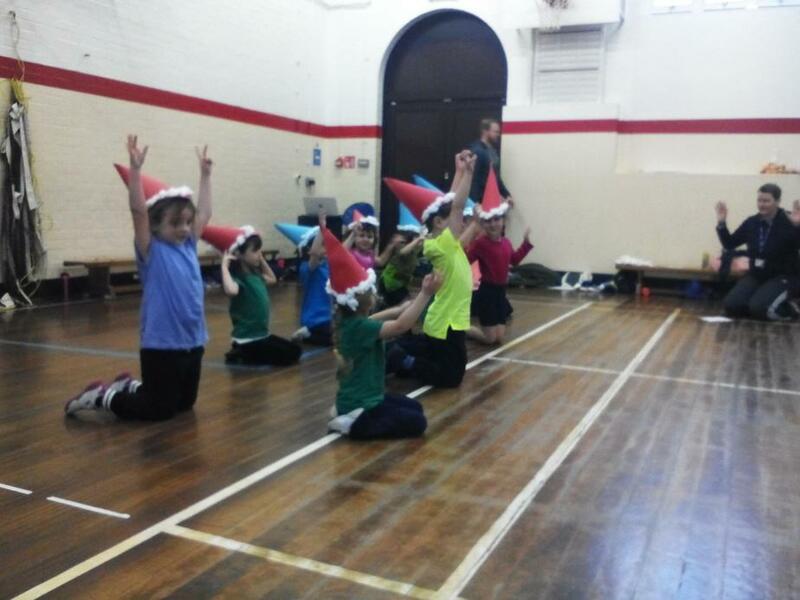 They danced to the song from Snow White and the Seven Dwarfs - 'Hi Ho.' 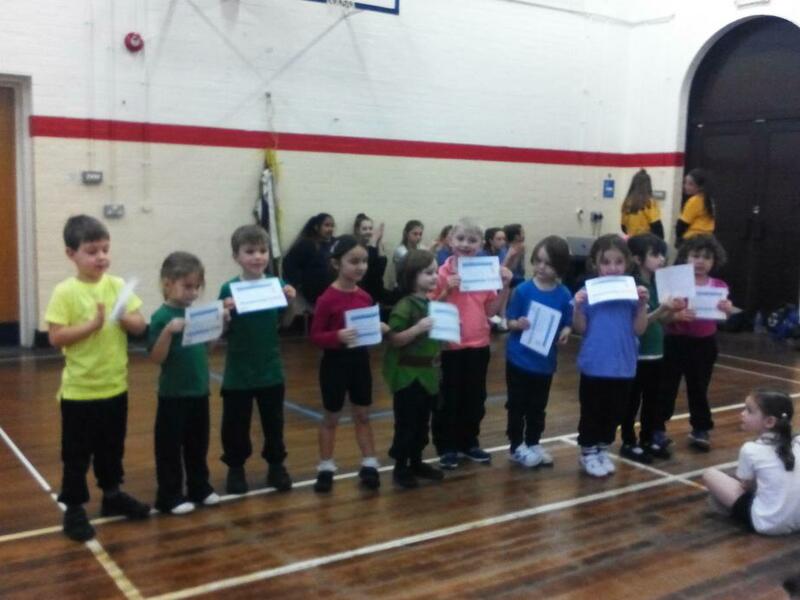 We were all so very proud of them! 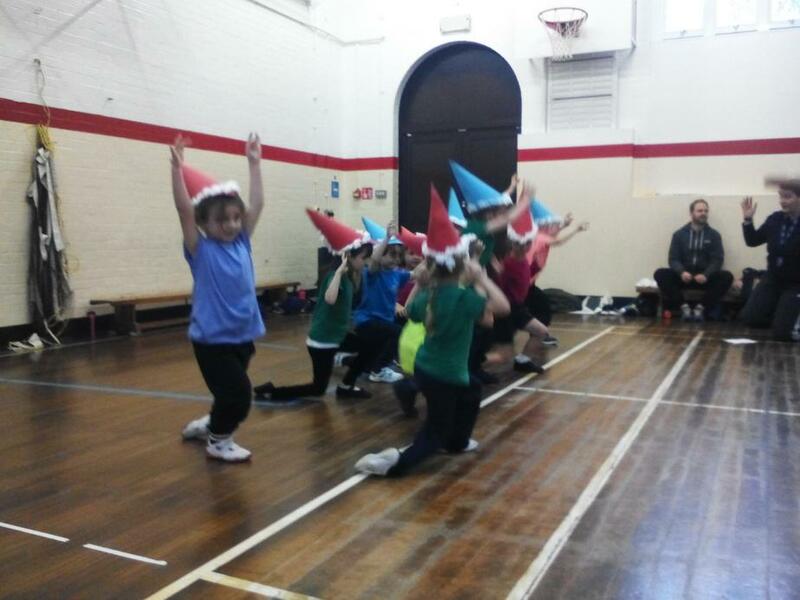 They were incredibly confident and considerate, thinking carefully about their dance and performing it the best they have so far! 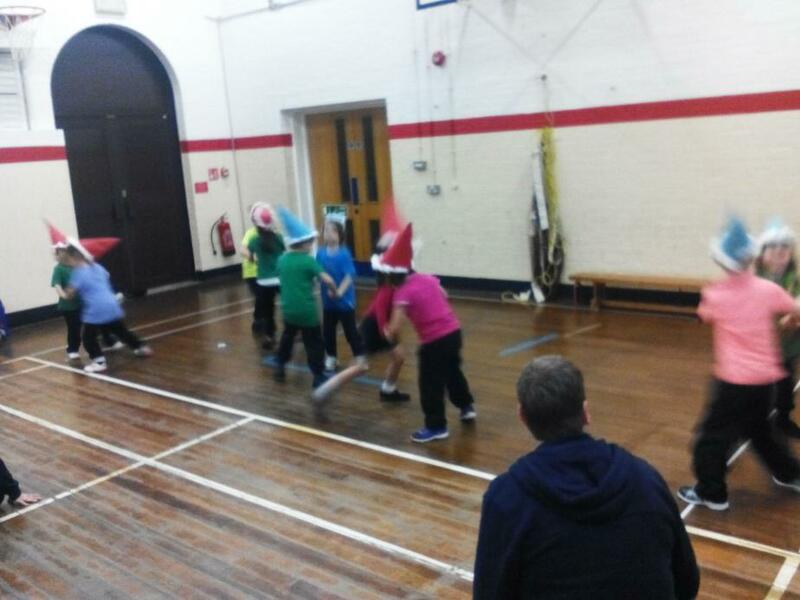 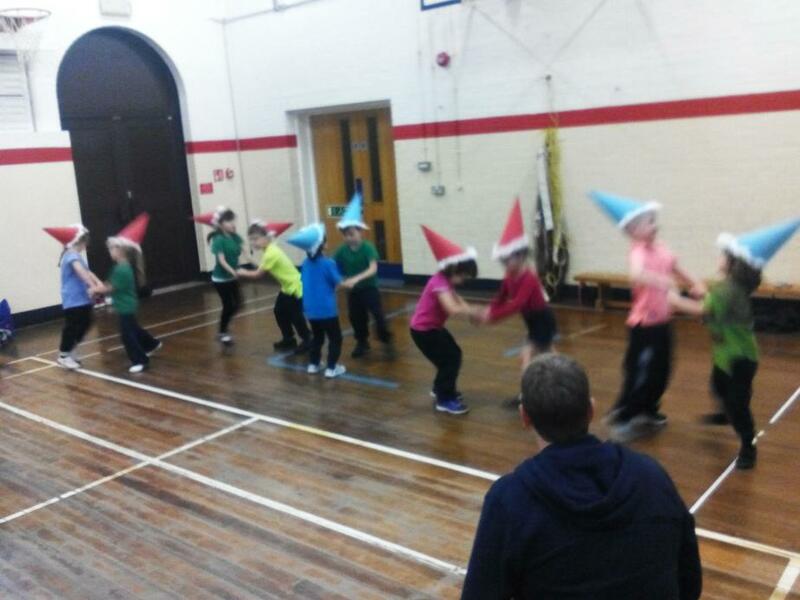 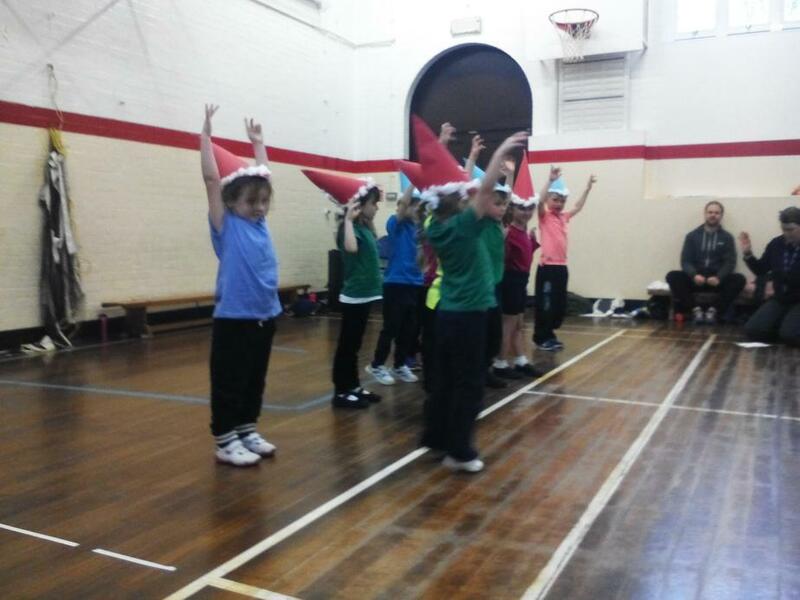 A huge thank you to the PE staff, Miss Nottley, Mrs Price and Mr Kent for teaching the dance to Giant Class. 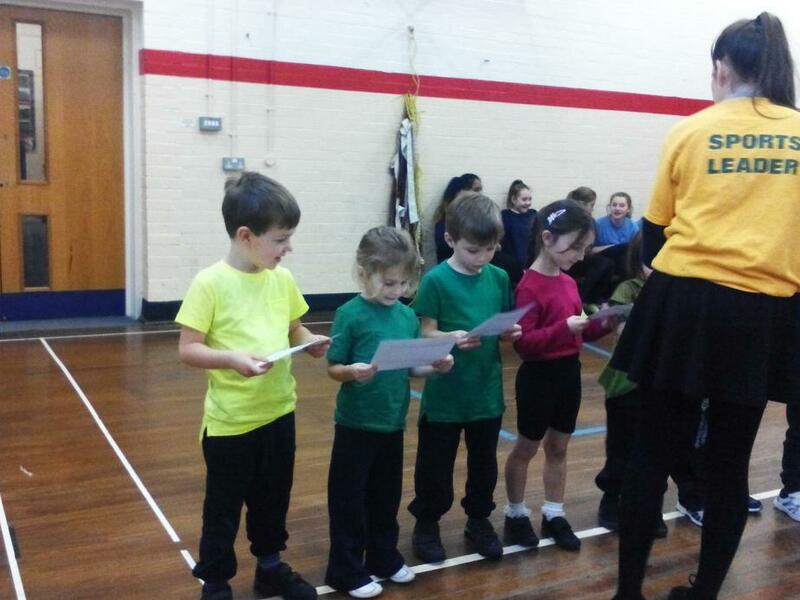 The children were so good we did another performance once we got back to school in our praise worship, in front of all the children and staff in the school. 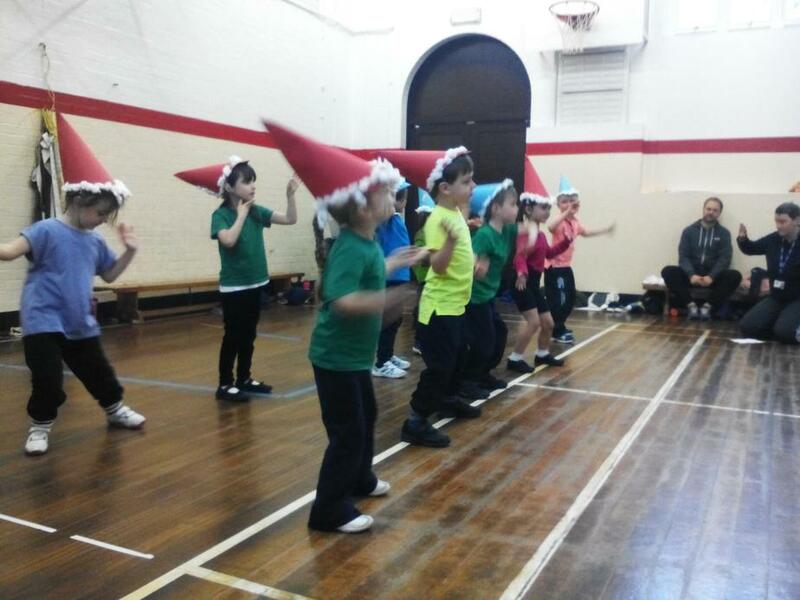 Parents will get to see the dance at our Learning Exposure on Monday.